MOON VIII - PRIMOGENORUM "Ye Last Ordeal"
Primogenorum was spawned in the morbid pits of Ukraine in 2008, from the sick mind of Lucifug. 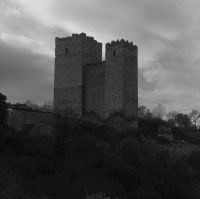 Always using the Black Metal as an instrument of Unhumanity and spiritual Perdition, the band has released several demos and splits (with bands like Ossea Cyphus and Sulphuric Night) and two full-lenghts during these years. Now, 10 years after the first demo, the circle is complete with "Ye Last Ordeal" which will be the last opus of the band. Everything has been said, you only should have listened. This is the last chapter upon the path of Primogenorum. See you in Hell! Adalord Satan Haegl! 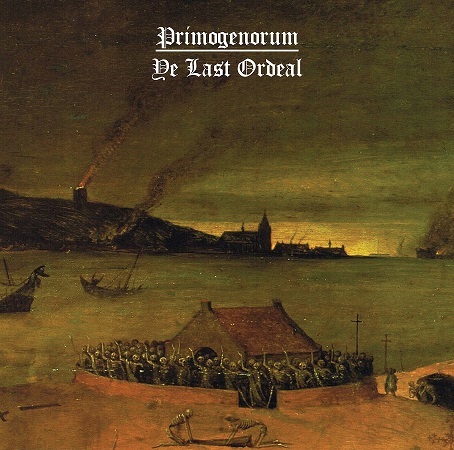 Listen: PRIMOGENORUM- "On the Ground of the Dying Man"
A magnificent opus of timeless Black Metal with hallucinating passages and a haunting atmosphere. 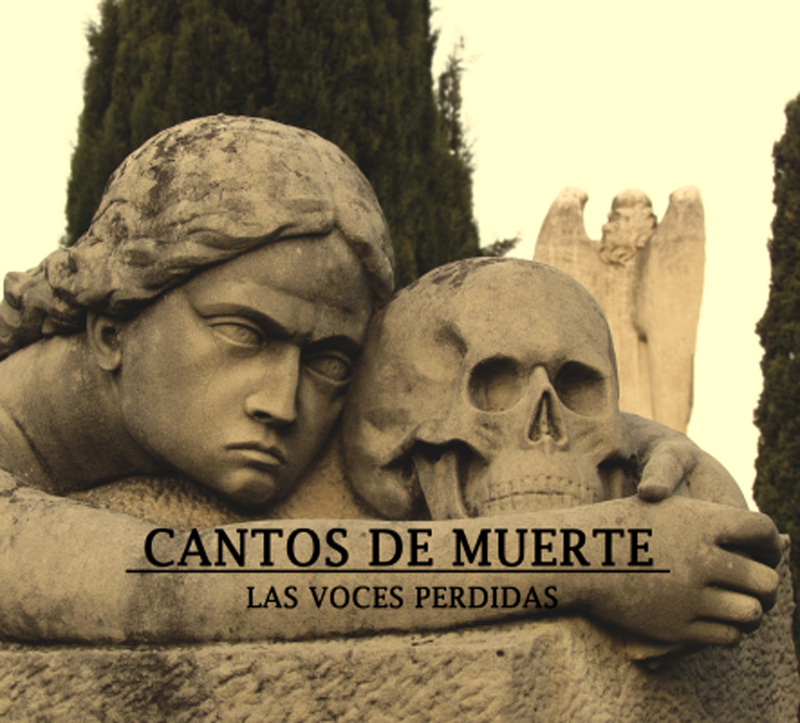 Includes lyrics written in the ancient Gothic language. Listen: ANDEIS- "Servants of the Cold Night"
Featuring H.V of Wormlust/Mystískaos on vocals. 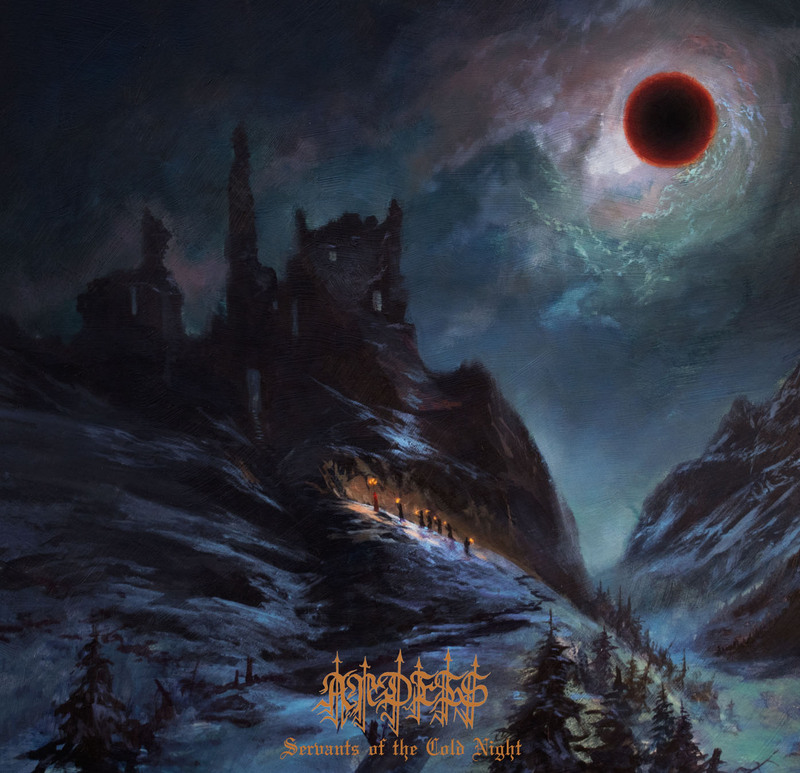 Repress of the long sold out split between Tenebrae in Perpetuum, Chelmno, Near & Lorn with remastered sound. Digipak CD limited to 150 copies. 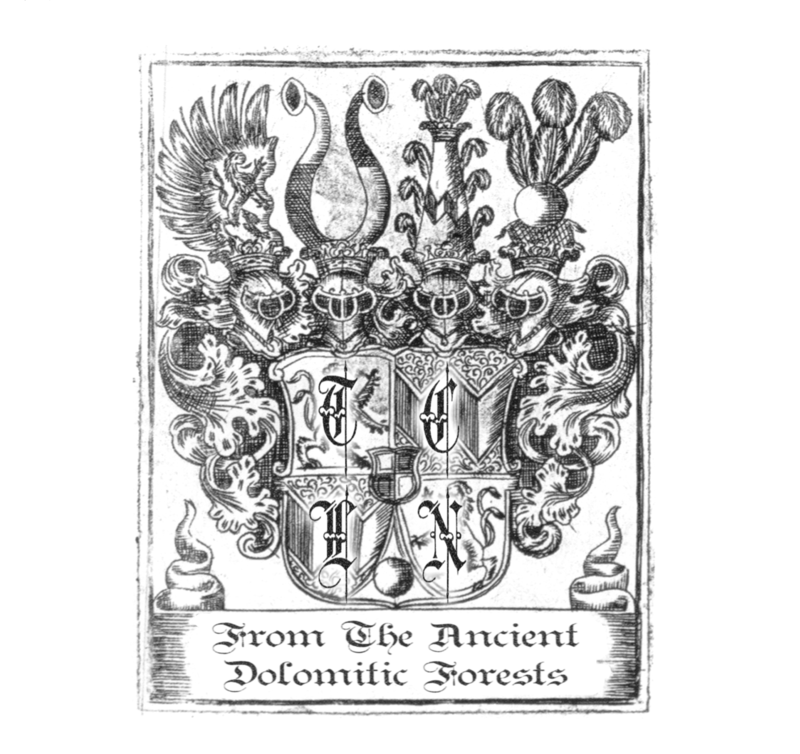 Listen: TIP/CHELMNO/NEAR/LORN- "From the Ancient Dolomitic Forests"
Listen: LAMPIR- "Sixth Revelation of Depravity"
EP re-release including 2 bonus tracks from split w/Temnohor. 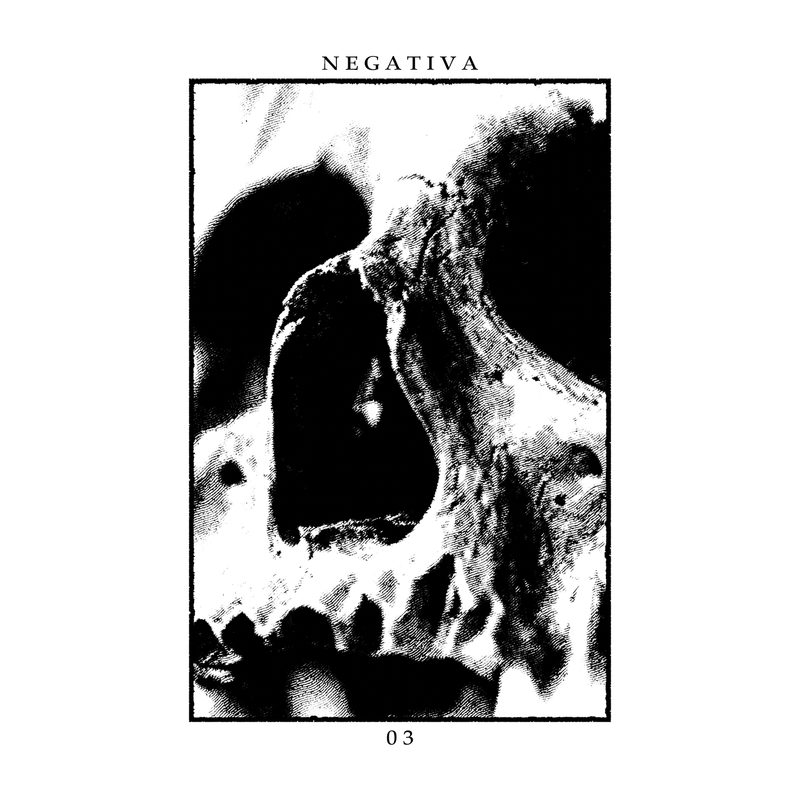 Atmospheric and intricate black metal in the 90's tradition with a raw edge. 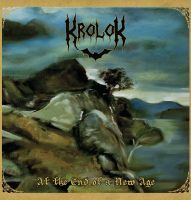 Listen: KROLOK- "At the End of a New Age"
Listen: CANTOS DE MUERTE- "Las Voces Perdidas"
An alliance between Bulturnos and Yersinia Pestis, that after some demo stuff, presents here a total of six tracks. Music and words of both bands reflects the weight of the passage of time, with an acre taste of nostalgia remembering that the past is, and always will be, alive. 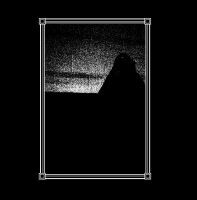 Listen: YERSINIA PESTIS- "The Ruins of Men that Were"
Nebular Carcoma © 2019. Web by S.D.